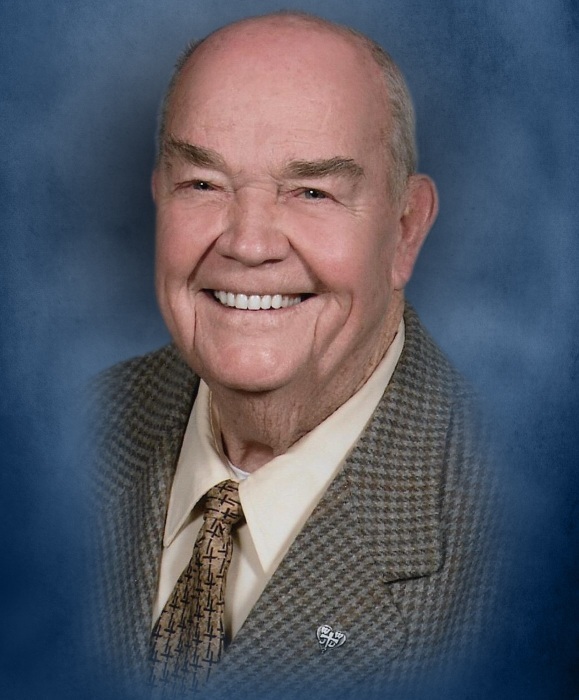 Charles Leonard Williams, 94, of Moore, OK passed peacefully Wednesday, November 14, 2018. He was born in Chickasha, OK on February 2, 1924 to the late John B. Williams and Martha Ellen (McCurry) Williams. Charles married Ozella (Logan) on May 23, 2006. He was a master woodworker, enjoyed Sudoku, and was an avid collector of clocks. He spent many hours repairing and building grandfather clocks. Charles loved music, especially Big Band and Country, once meeting Loretta Lynn. He kept a pocket notebook where he wrote down his expenses and history of events for many years. He enjoyed eating at Red Lobster and Mama Lou’s with family and friends. He was a member of Capitol Hill Full Gospel Church, for 30 + years. He served his church as a Deacon and he was a very generous man. Charles was a US Navy Veteran. He joined the US Navy the day after Pearl Harbor and spoke about being trained for a war he did not get to fight in. He spent 10 years in the US Navy Reserves. In addition to his parents, Charles was preceded in death by 3 brothers and 2 sisters, along with his wife of 46 years Ann Williams, and son Edwin Nelson. Left to cherish his memory are his wife of 12 years, Ozella; sons, Art and Neil; daughters, Doris and Shirley; 3 sisters; 10 grandchildren; numerous great-grandchildren and great-great-grandchildren; and many nieces, nephews, and extended church family. Visitation will be Monday, November 19th from 11:00 AM to 1:00 PM at The Hill, formerly Capitol Hill Full Gospel Church, 2928 Woodlawn Drive, Moore, OK, 73160. Funeral service will be held Monday, November 19th at 1:30 PM at the church with Rev. Jerry Kuhn officiating. Burial will follow in Resthaven Memory Gardens in Oklahoma City.